Today, I stopped by PKAT Arms on their first day of business since Hurricane Florence’s flood back in September. It was so good to see the gang again, busy doing what they do best! 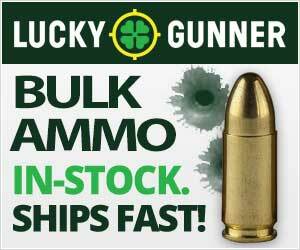 As always, they are pricing everything very competitively with out the door prices on all guns. They also have suppressors priced to include the tax stamp. Pete said to look out for some Grand Reopening specials on AR15s, Ruger Security 9s, and Sig P365s (the EDC gun of Home Front Freedom staff). So stop in and check out their newly remodeled, high-speed low-drag store. You’ll be glad you did! 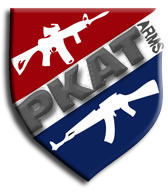 PKAT Arms is located in the Newport River Shops at 6919 US-70, Newport, NC 28570. Their hours are Mon – Fri 10 AM – 6 PM/ Sat 9 AM – 5 PM. 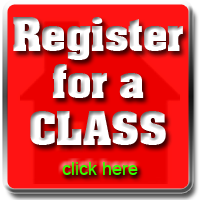 Call them at (252) 777-4293.